Beautiful, brand new 4 bedroom, 2 bathroom home in desirable Bishop Landing offers an open floor plan, granite countertops, stainless steel appliances, ceramic tile throughout living areas, well sized bedrooms, water view on a cul-de-sac street. Amazing location! 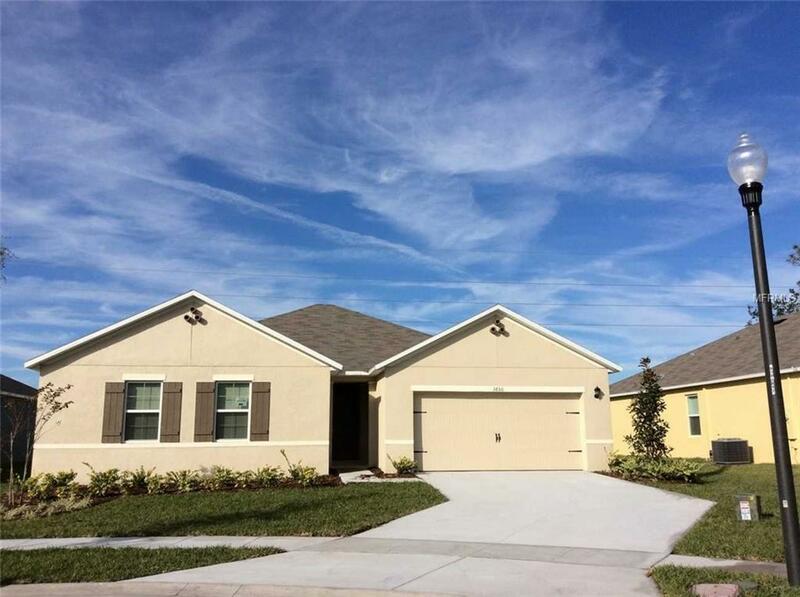 Near airport and minutes to Lake Nona, shopping, restaurants and local schools. Rent includes outside pest control.NOTICE: "Application in progress. Currently pending for approval/denial.